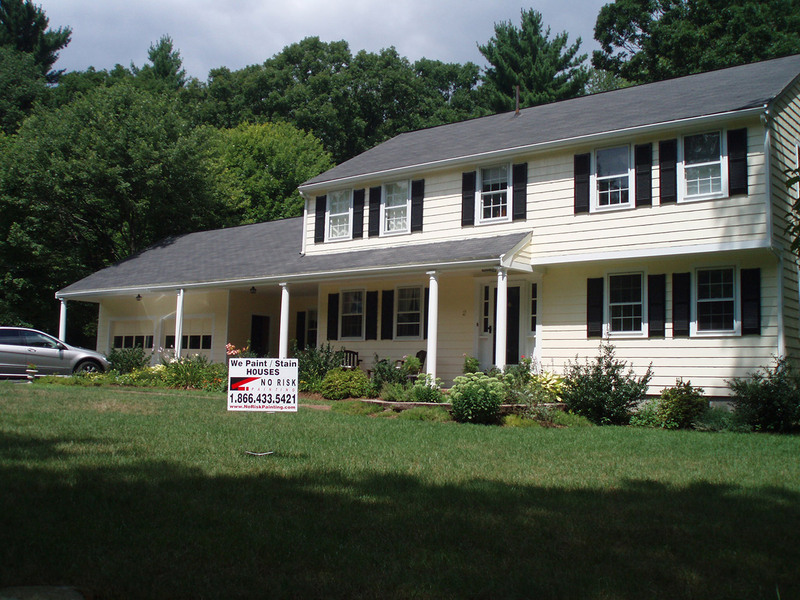 Looking for a MetroWest professional painter? Look no further than No Risk Painting. We provide stellar results like you see in the before and after photos below.